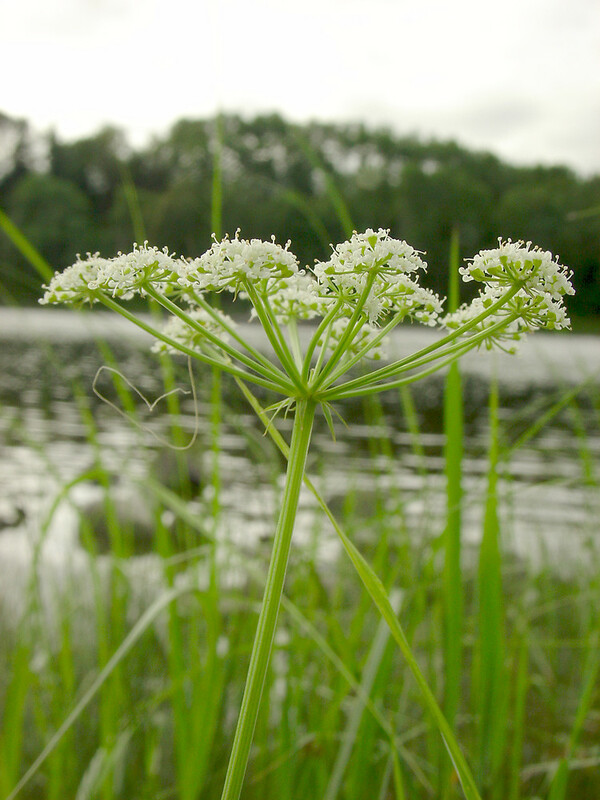 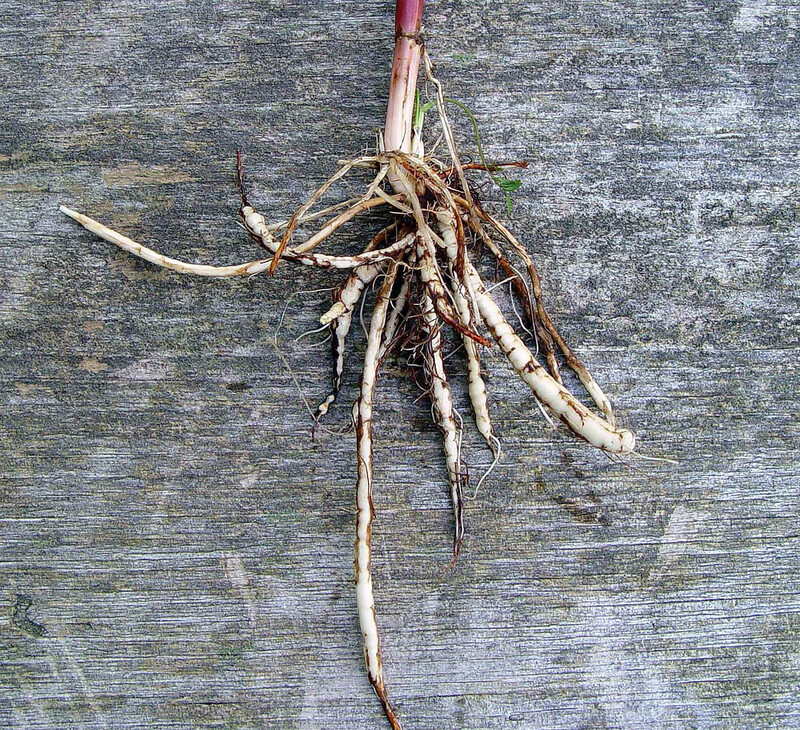 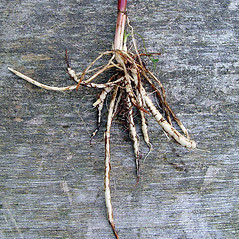 The roots of water-parsnip are edible, and were widely eaten by Native American tribes. 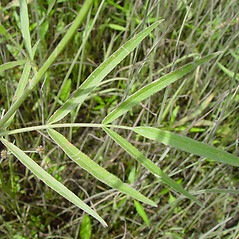 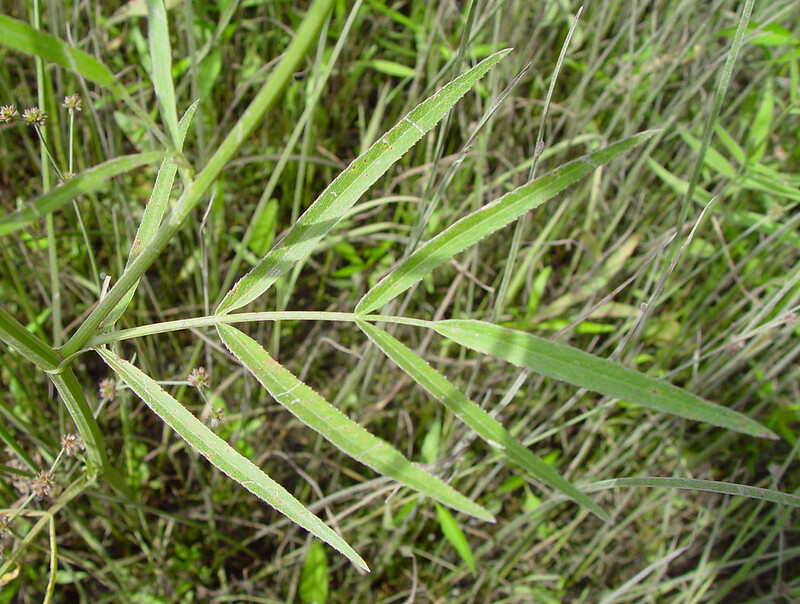 The plant was also used for medicinal purposes. 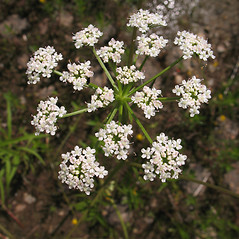 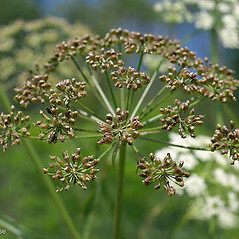 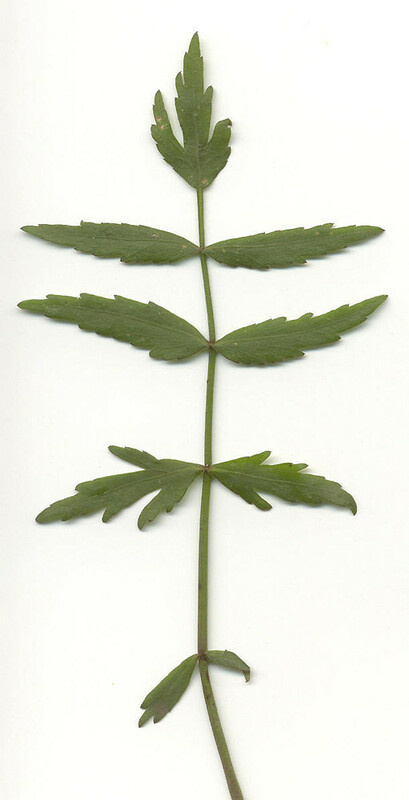 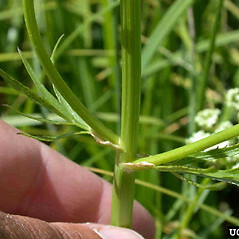 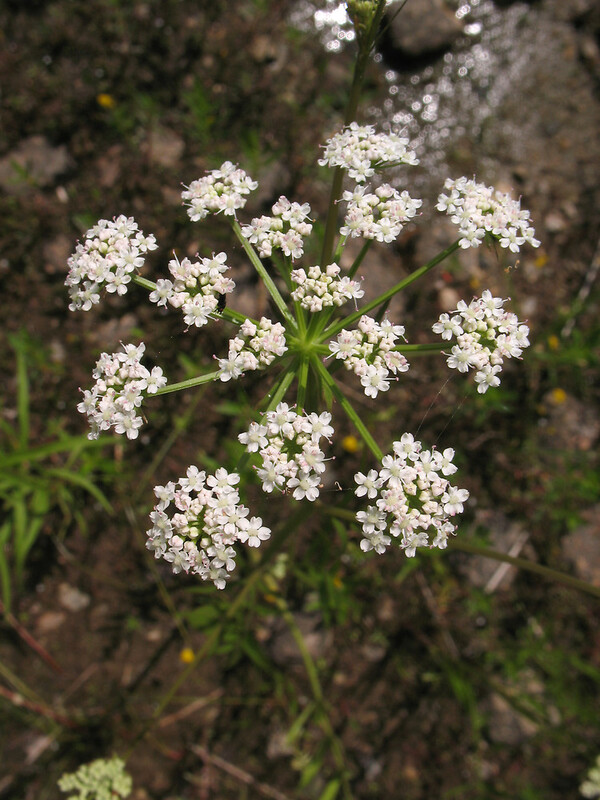 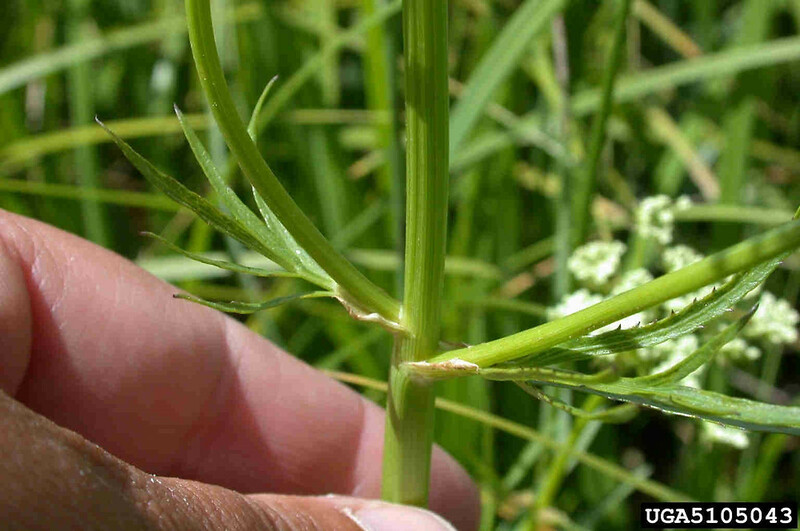 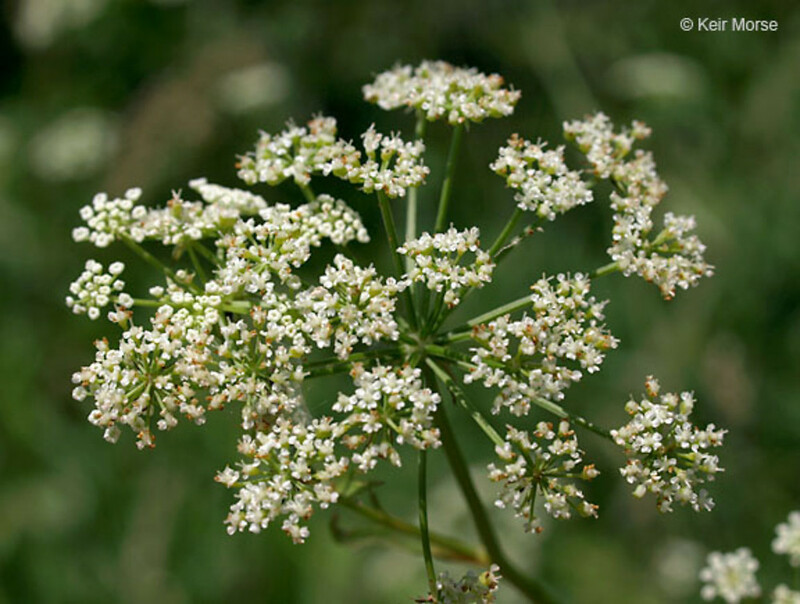 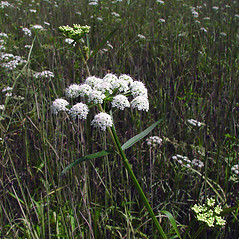 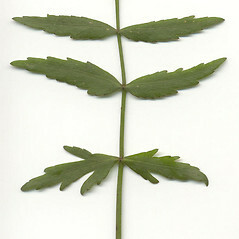 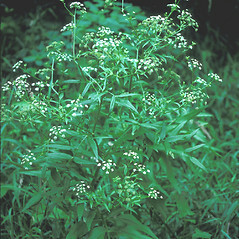 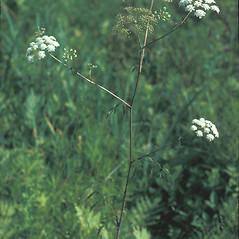 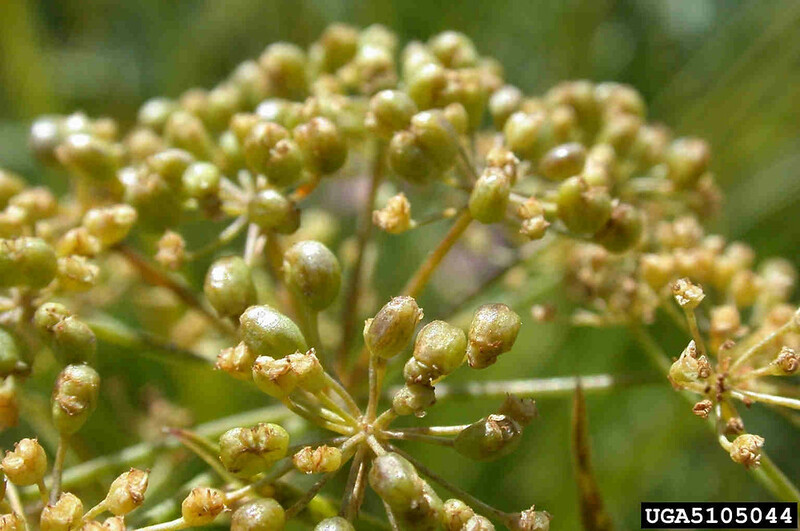 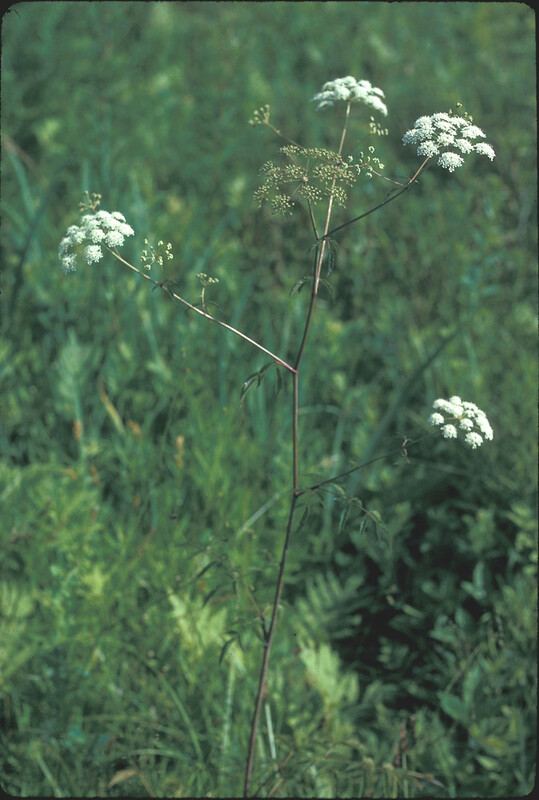 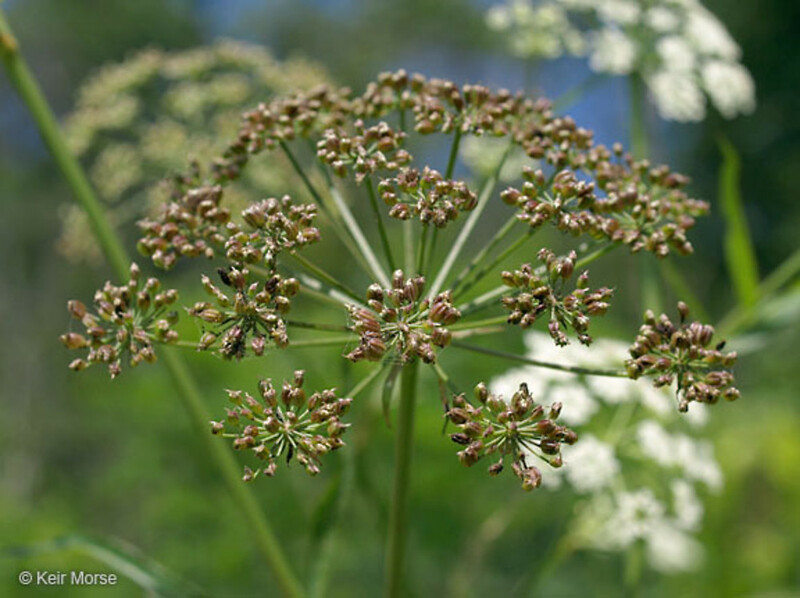 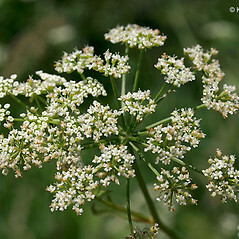 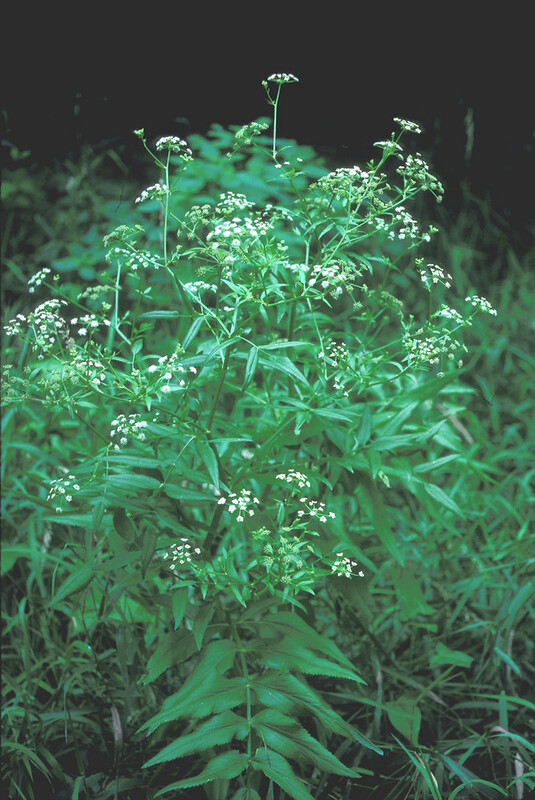 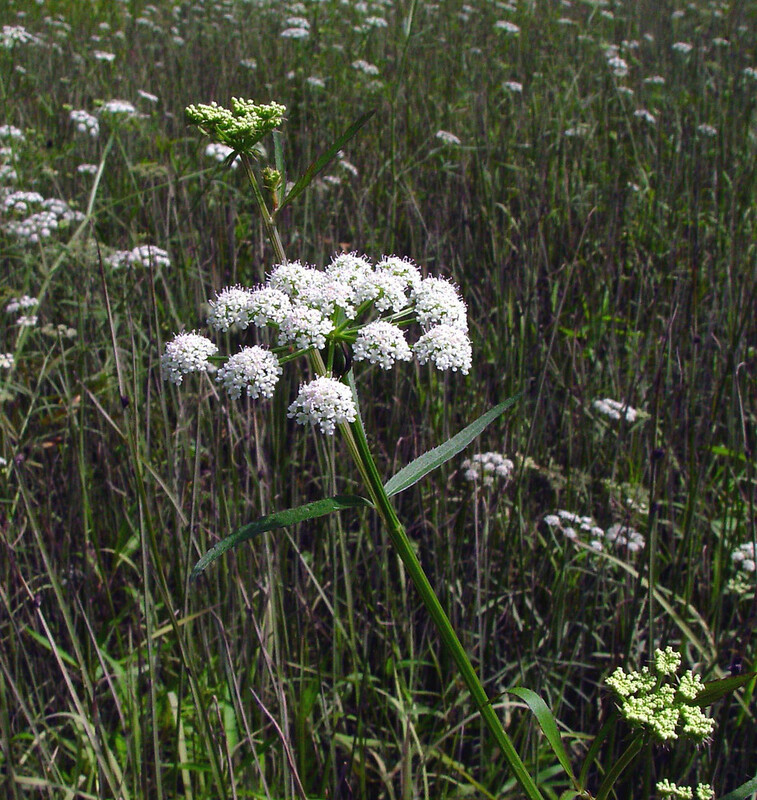 However, it bears some resemblance other members of the carrot family (Apiaceae) that are toxic. 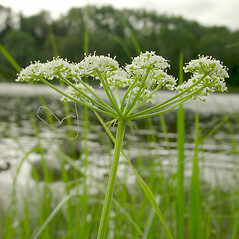 water-parsnip. 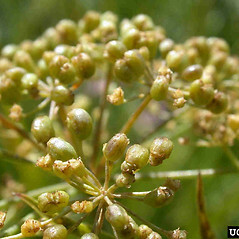 Sium carsonii Dur. 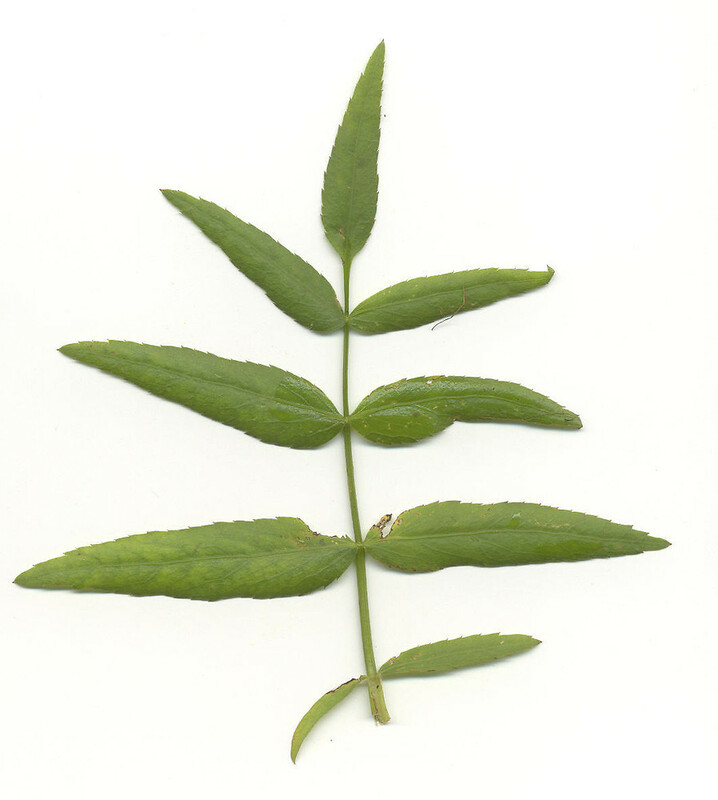 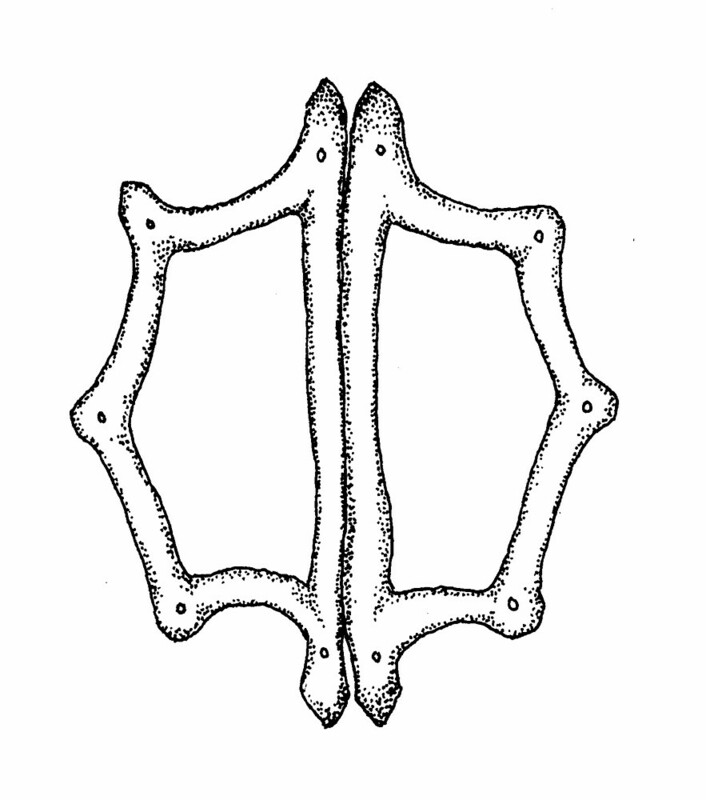 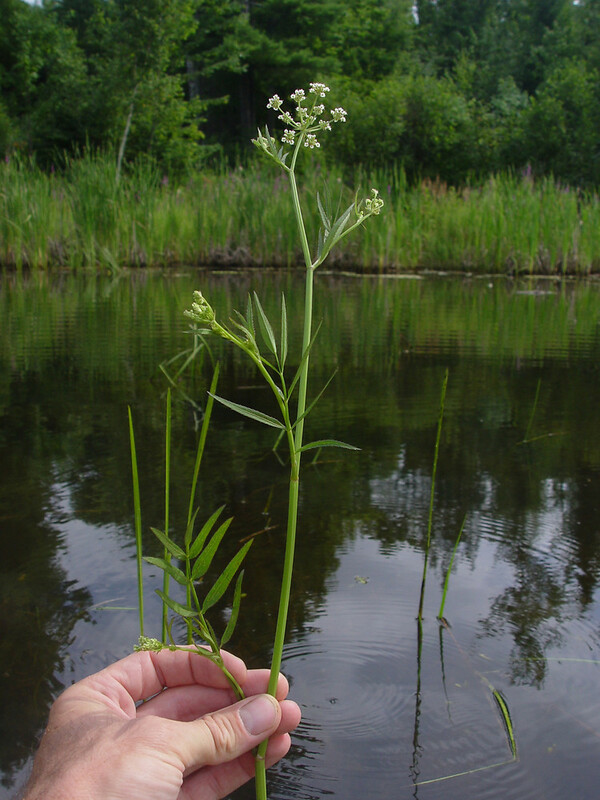 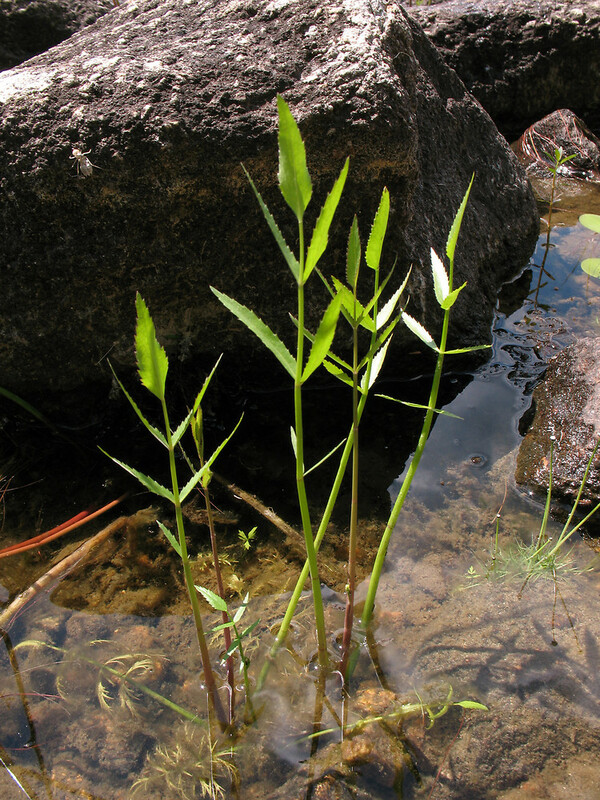 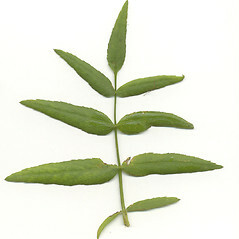 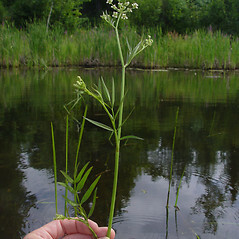 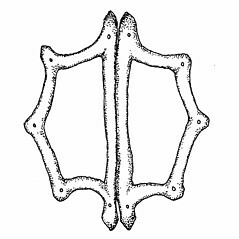 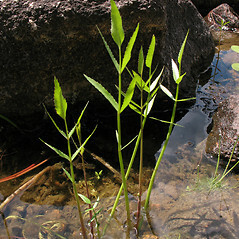 ex Gray; S. cicutifolium Schrank • CT, MA, ME, NH, RI, VT. Shorelines, swamps, marshes, shallow water of lakes and rivers.